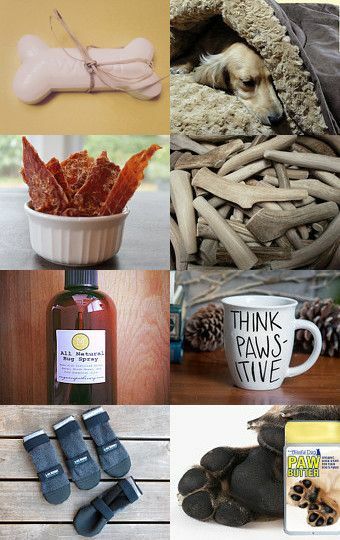 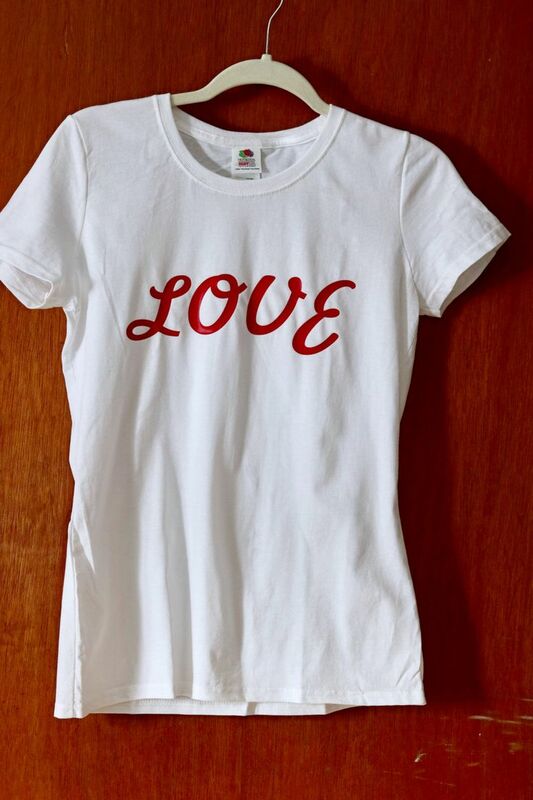 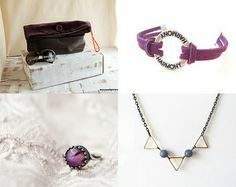 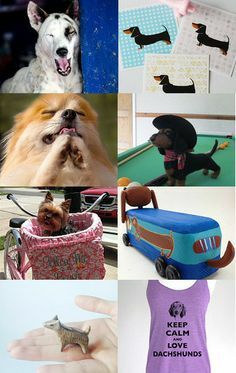 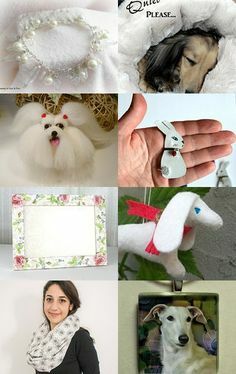 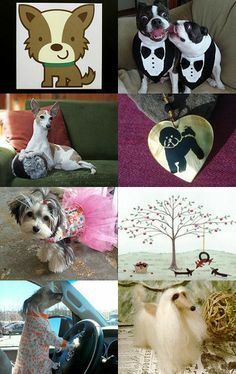 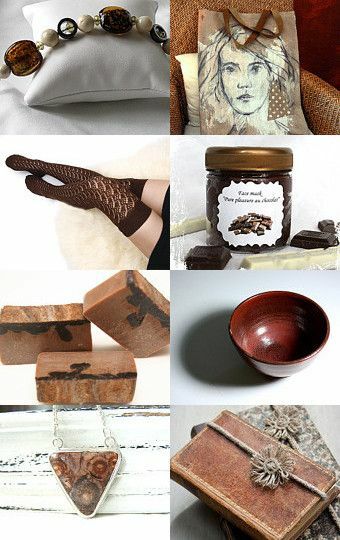 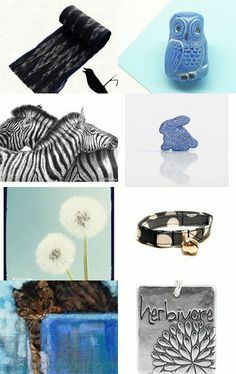 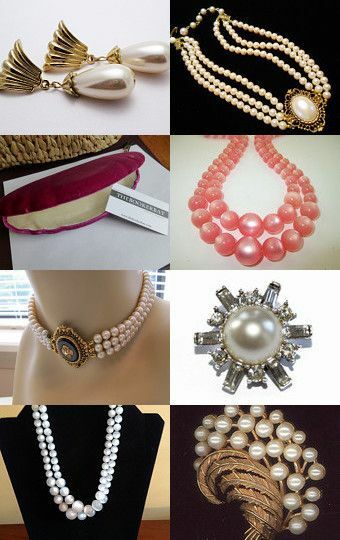 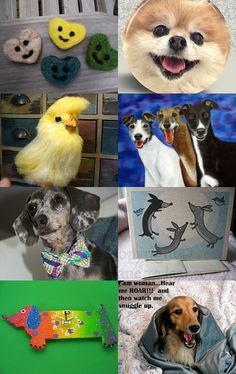 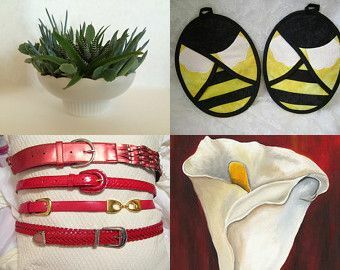 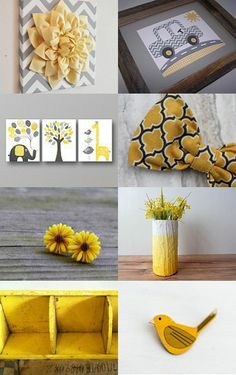 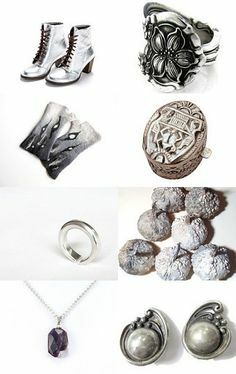 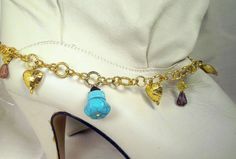 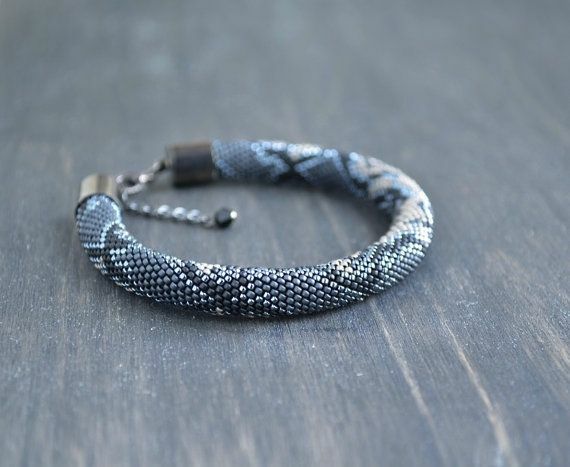 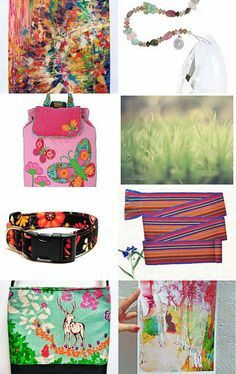 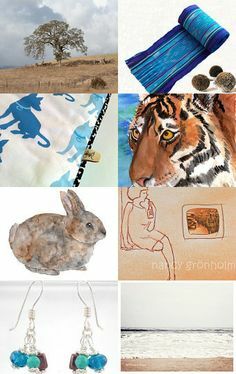 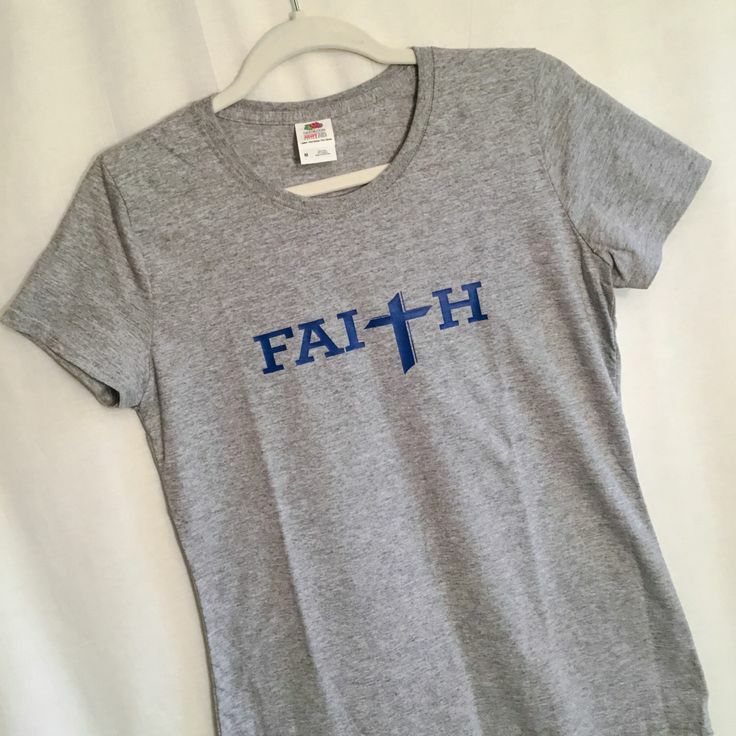 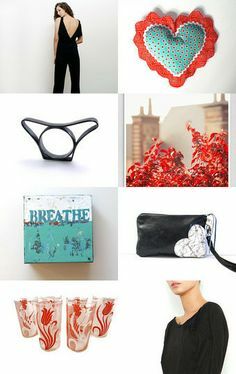 Fur-Mom's Must Haves by Allyson Filkins on Etsy--Pinned with TreasuryPin. 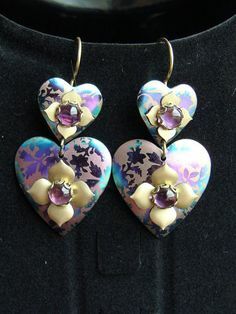 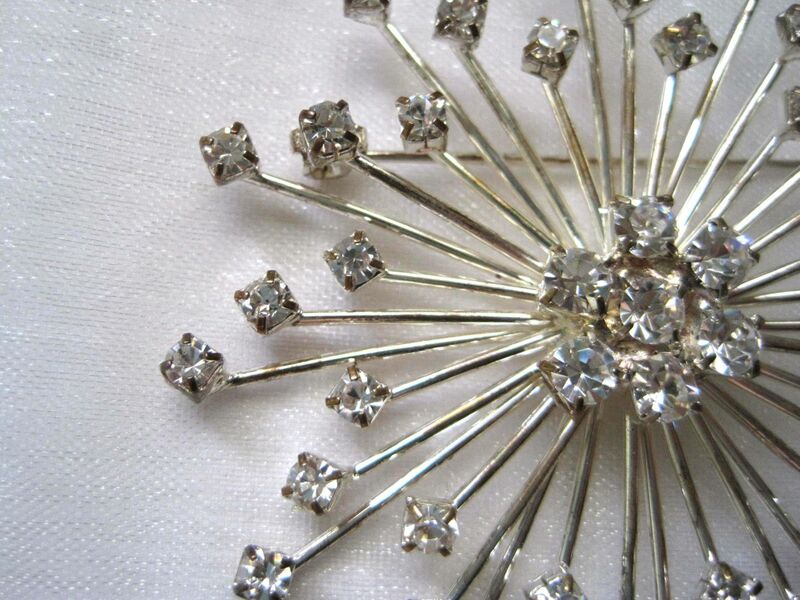 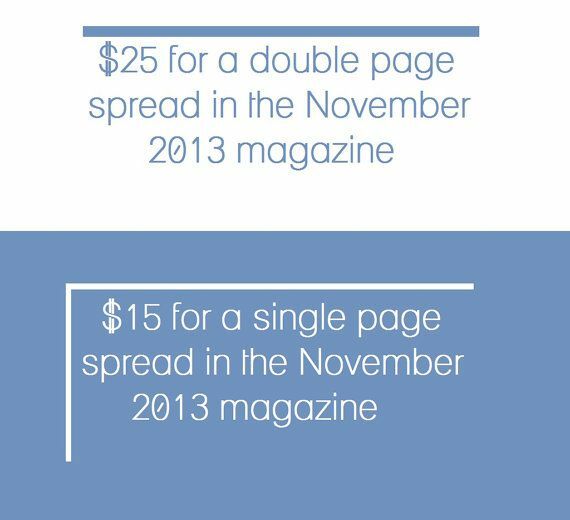 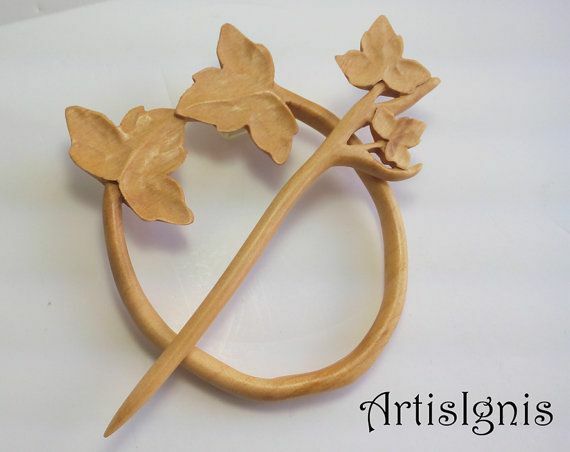 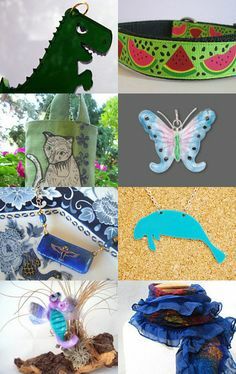 Find this Pin and more on 2013 Treasuries by TashinkaBeadingHeart on Etsy by tashinkaoh. 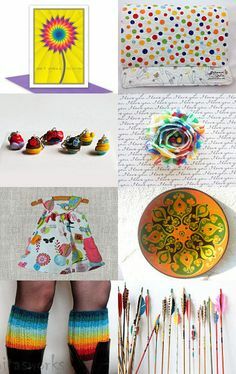 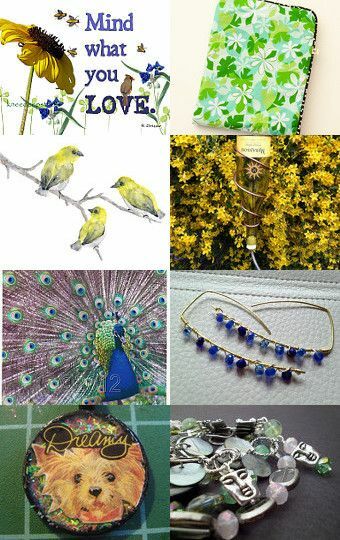 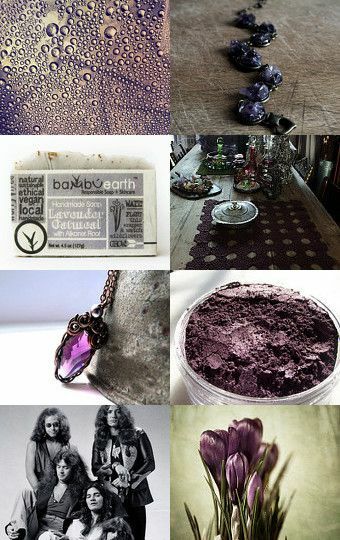 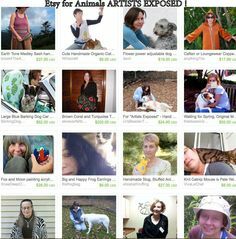 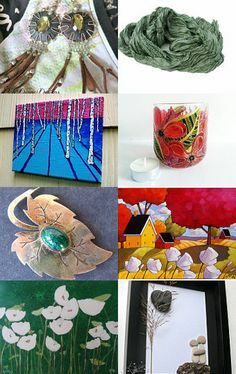 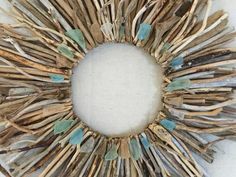 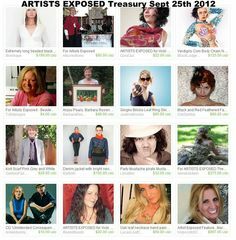 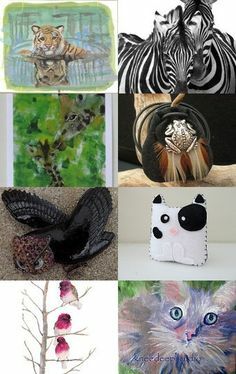 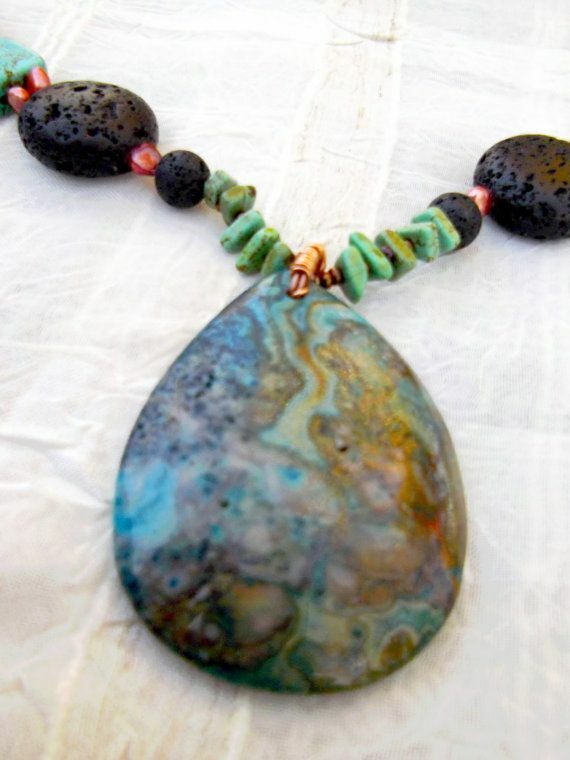 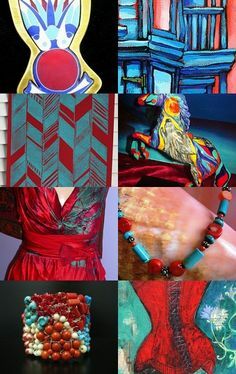 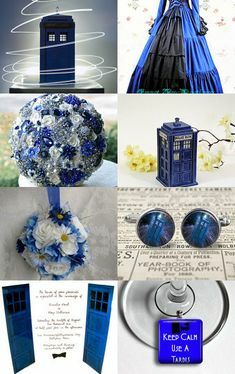 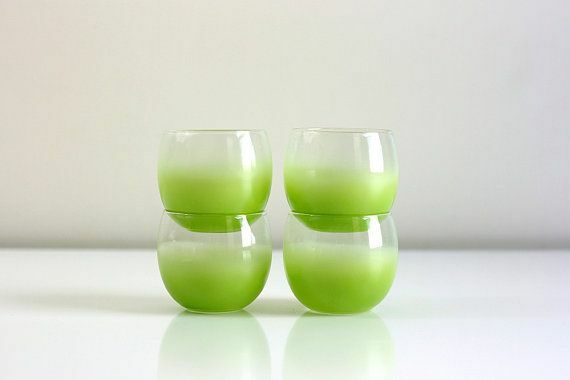 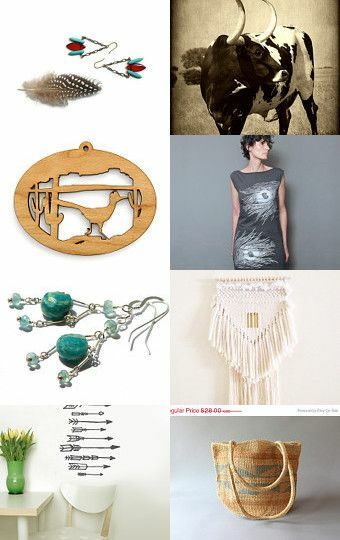 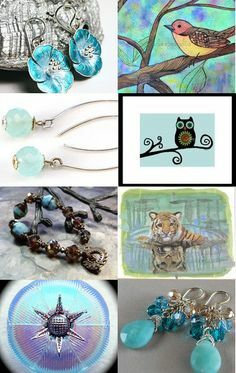 The Last of the Green by Linda Karen on Etsy--Pinned with TreasuryPin. 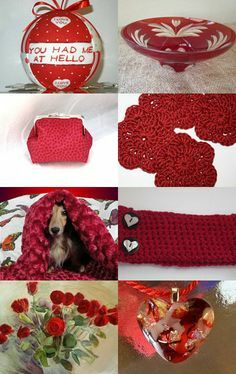 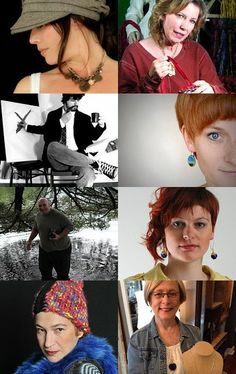 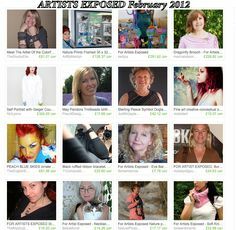 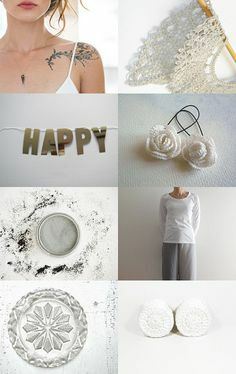 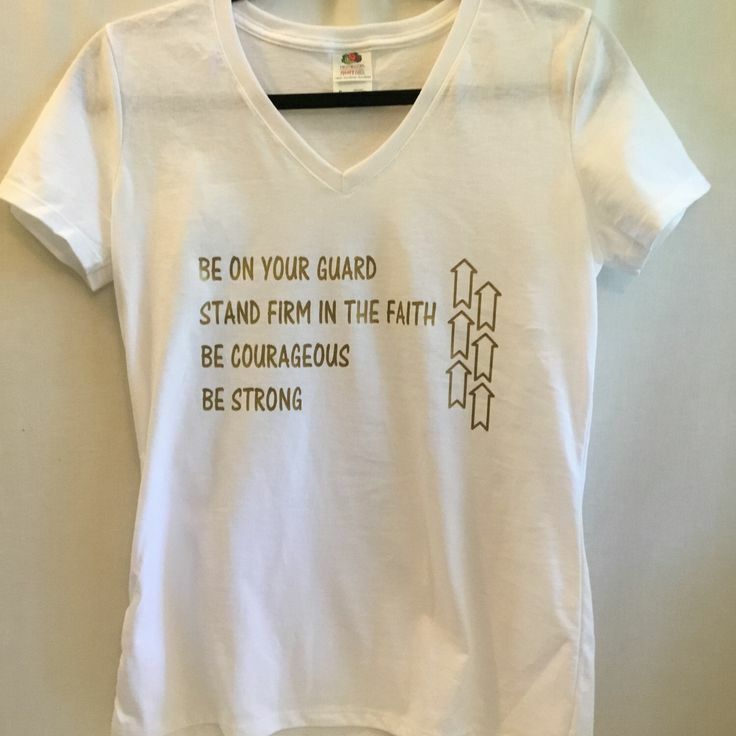 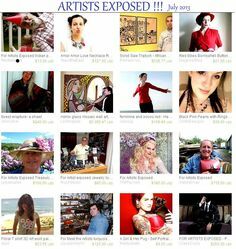 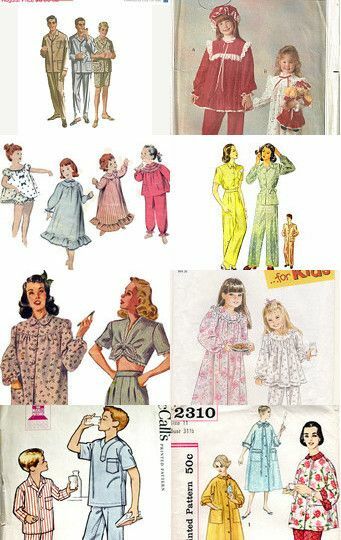 Brave: Chronology of Crochet by Silvy Staly on Etsy--Pinned with TreasuryPin. 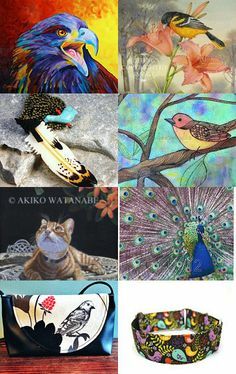 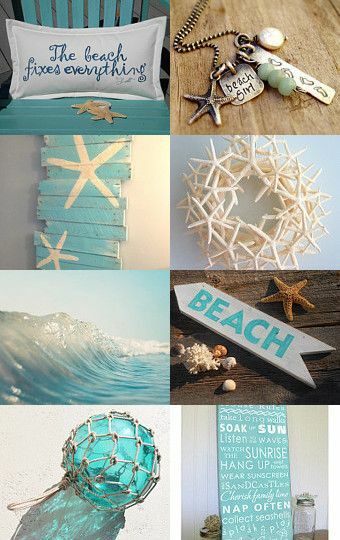 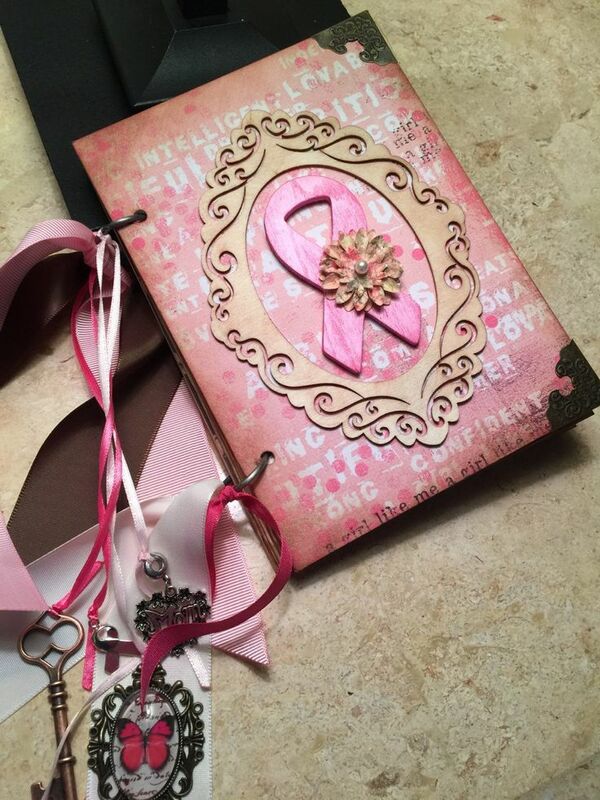 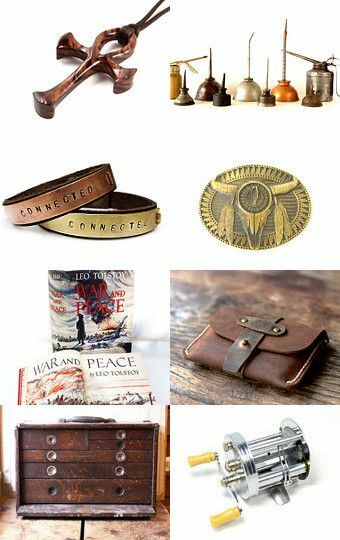 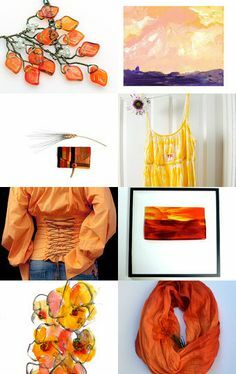 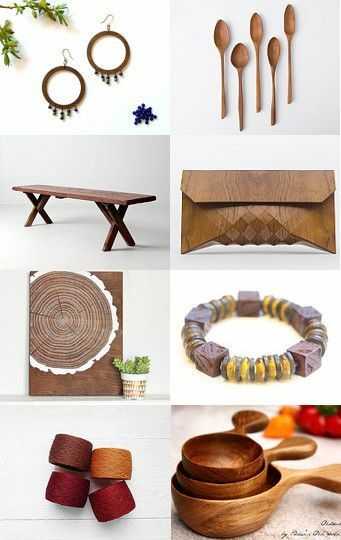 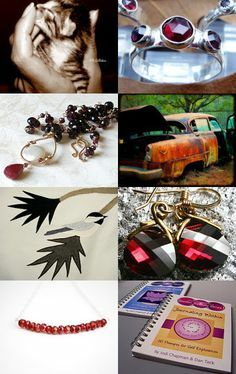 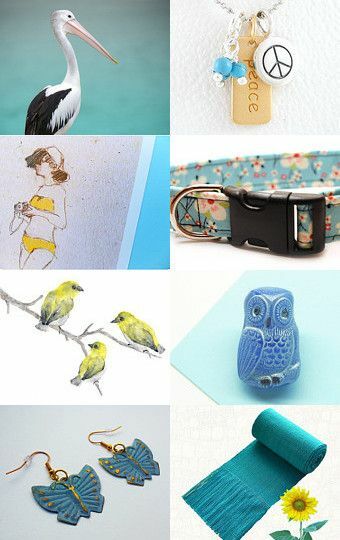 Corner Coffee Shop Friday Finds by Faye Goode on Etsy--Pinned with TreasuryPin.